At Skach Manufacturing Company, our ability to manufacture complex custom components, using the cold forming process, provides our customers with a cost effective alternative to the screw machine process. In this example, the customer originally designed the valve stem for cold forming; however, the customer’s request for quotation was rejected by other cold forming suppliers. They all requested design changes that were not acceptable, and machining the part would have resulted in a significant increase over the customer’s target cost. 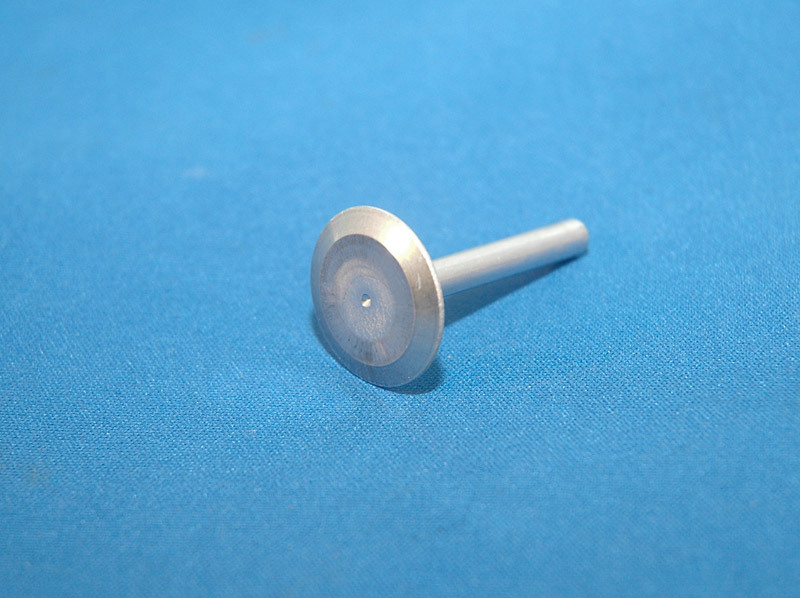 The screw machine process was too slow and generated a significant amount of material waste due to the large difference between the head and the shank diameters. Skach was contacted for input on the feasibility of cold forming the valve stem to print. Our design team was able to develop tooling and a cold forming process which met the original design parameters. The head diameter of 0.850" and the stem diameter of 0.185” were not compromised as was required by other cold forming suppliers. 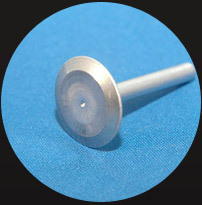 The stem was cold formed complete, resulting in a major cost savings over the screw machine alternative. If you have a part with large differences in diameters, Skach’s design and development process of converting screw machined parts to cold formed parts can work for you. Forward a sample part or a drawing and we will promptly evaluate the feasibility of the conversion process. Cold Forming extrusion with a large percentage of reduction.